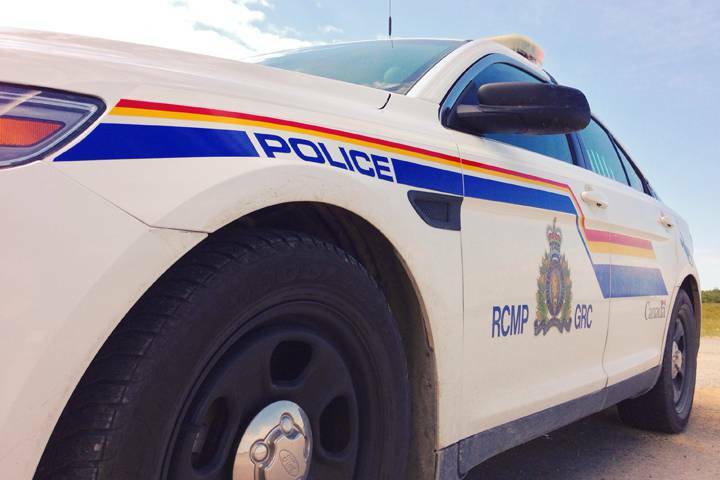 A man from Cape Breton Co. charged following a traffic stop in Inverness Co. has had his case adjourned. David Carroll, 45, faces charges of trafficking cocaine and possession of cocaine for the purpose of trafficking. The Sydney-area man was committed to stand trial following a preliminary inquiry in Port Hawkesbury Provincial Court in June; he was scheduled to stand trial in January, but said he was trying to find a new lawyer. He had a status update in Nova Scotia Supreme Court in Port Hawkesbury Friday; he’s expected to return to court for an election-and-plea hearing May 10. RCMP say they stopped a vehicle on Hwy. 105 in Aberdeen in Nov. 2017. They say they found 160 grams of cocaine and some drug paraphernalia.